A fault which left a helicopter stuck on a North Sea platform was “isolated” to that particular aircraft, manufacturer Sikorsky has said. 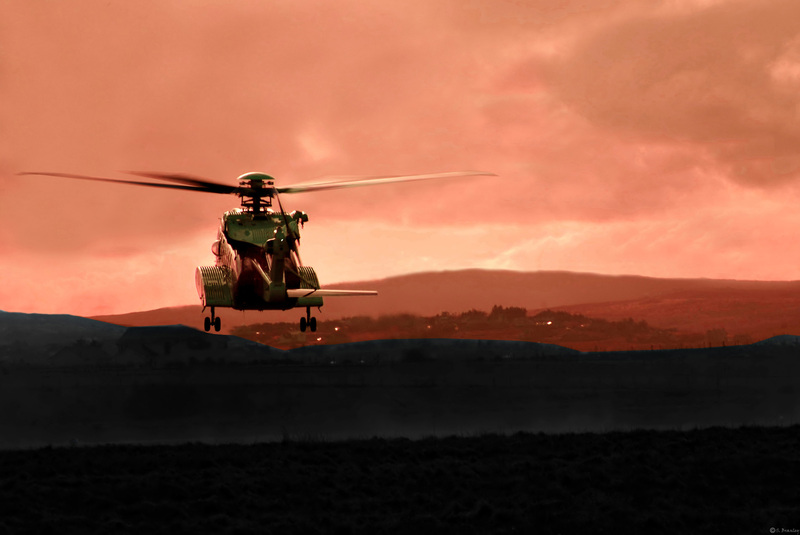 Sikorsky said it had helped operator Babcock safely return the S92 to operation. An offshore worker told Energy Voice that the airframe was unable to take off from the Balmoral platform on Thursday and remained there for several days. Babcock said the copter was fully repaired and flown back to Aberdeen. The company managed to get workers back to the beach on a different aircraft. A spokeswoman for Sikorsky said: “We are aware of the incident and assisted our customer in the safe return of its aircraft to operation. 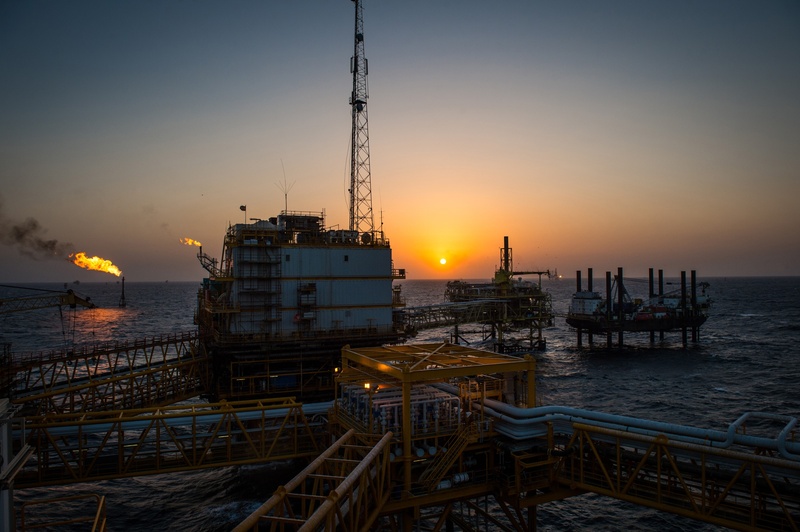 A spokesman for Babcock said: “An S92 reported technical issues while onboard an offshore facility. “The aircraft was fully repaired and flown back to Aberdeen once weather conditions allowed. Passengers were routed back to Aberdeen on an alternative aircraft. 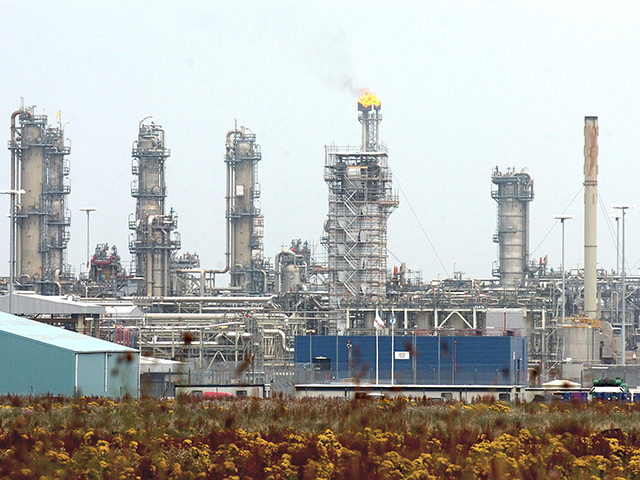 The Balmoral platform is located 125 miles north-east of Aberdeen and is operated by Premier Oil. S92s have been the most widely used helicopters in the North Sea for a number of years. Super Pumas, the previous workhorse, have not been used since a crash killed 13 people in Norway in April 2016.